When you’re remodeling your home, deciding what to do with your roof is generally considered to be one of the least glamorous questions you’ll have to ask yourself. But the truth is that roofing technology is advancing at a surprising rate, and new trends in roofing styles are starting to turn this once-humdrum topic into something that can be really exciting. When they’re done right, roofs can add a great deal of aesthetic value to your home. Lately, metal roofs have been coming back into vogue across the United States. Metal roofs are great options because they’re durable, eco-friendly, and available in a number of styles. There are countless metal roofing options available for you to choose from, but two of the most popular right now are Galvalume roofing and copper roofing. Both of these materials have their advantages and disadvantages. Galvalume is a great option for a number of reasons—it’s stylish, it’s durable, and perhaps most excitingly, it’s energy efficient. Galvalume does an exceptional job of reflecting heat, which means that a Galvalume roof is great for keeping cool on hot summer days; it will essentially act as a giant umbrella to shade your house during sunny days. Materials: Galvalume roofing is steel coated in a special alloy (45% zinc and 55% aluminum). Lifespan: Unpainted, a Galvalume roof should last somewhere between 30 and 40 years. Warranty: 20 to 30 Years. Properties near the coast or salt water sources may not be eligible for a warranty. Aesthetics: Galvalume is best used in situations where the material does not have to withstand too much bending or reshaping. 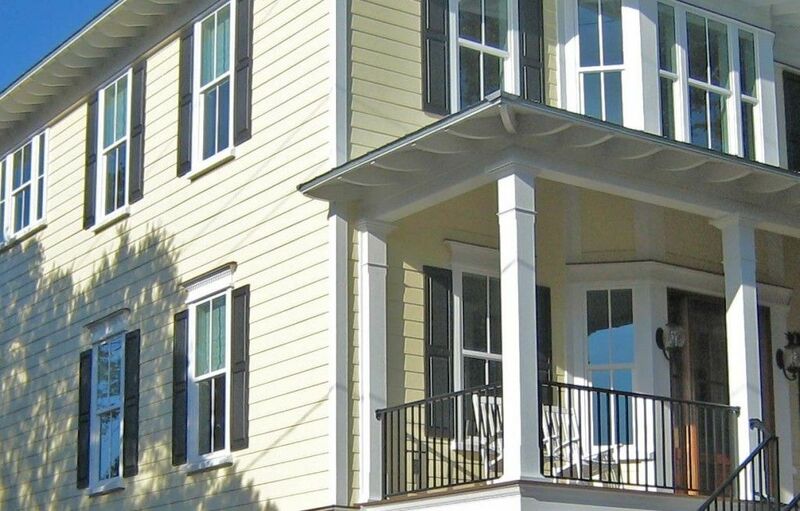 While Galvalume can be installed unpainted, most homeowners do opt to paint Galvalume surfaces for aesthetic reasons. Additional info: Galvalume roofing is resistant to rust, the effects of the elements, fire, and most corrosion. However, it can be susceptible to staining in areas where the material is cracked or bent, and can be susceptible to corrosion around the edges. Galvalume is also especially good for reflecting heat, which makes it a great option for homes looking to save on energy costs. Galvalume should not be used on or near concrete or mortar, as these materials can cause significant corrosion. In the metal roofing world, copper has been a longtime favorite for builders and homeowners alike. Many architects love copper roofs simply because they’re gorgeous, but another added benefit is that they are virtually maintenance-free. Materials: Copper roofs are available in 12-, 16-, and 20-ounce copper sheets. Lifespan: An unpainted copper roof should last at least 60 years and will sometimes last much longer than that. Aesthetics: When it comes to metal roofing, copper is traditionally considered to be the most aesthetically appealing option. It has been used on residential houses and buildings (including government buildings) for hundreds of years. But because the material is so expensive, copper is generally used for accents or trims rather than to cover an entire roof. Additional info: Copper should not be used with aluminum or steel, since it can cause these materials to deteriorate. Water runoff from copper can also stain just about any other material, including brick and concrete. Both copper and Galvalume are great options if you’re looking to make the switch to metal roofing. Both options are durable, gorgeous, and eco-friendly. Another alternative metal material to consider is a solid aluminum roof. They fall in the middle price-wise at $12 per square foot and offer a solid warranty. 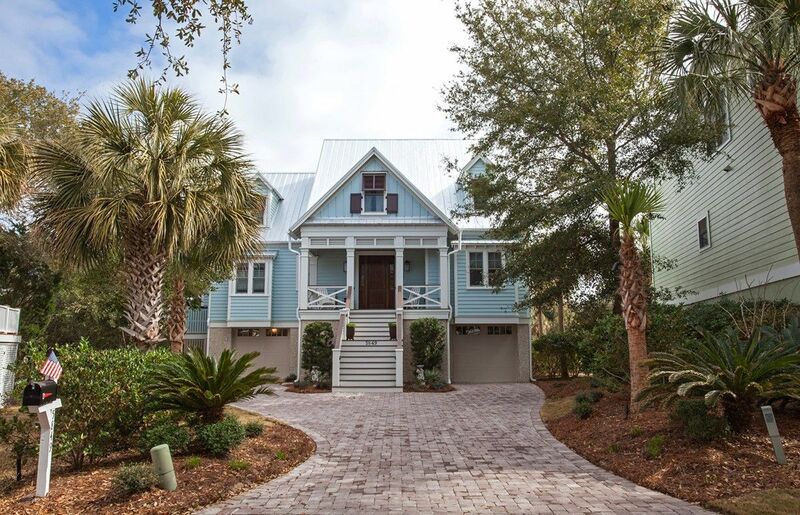 If you’re ready to begin your new roofing project, or if you just want to discuss your options, get in touch with the professionals at Sea Island Builders today.